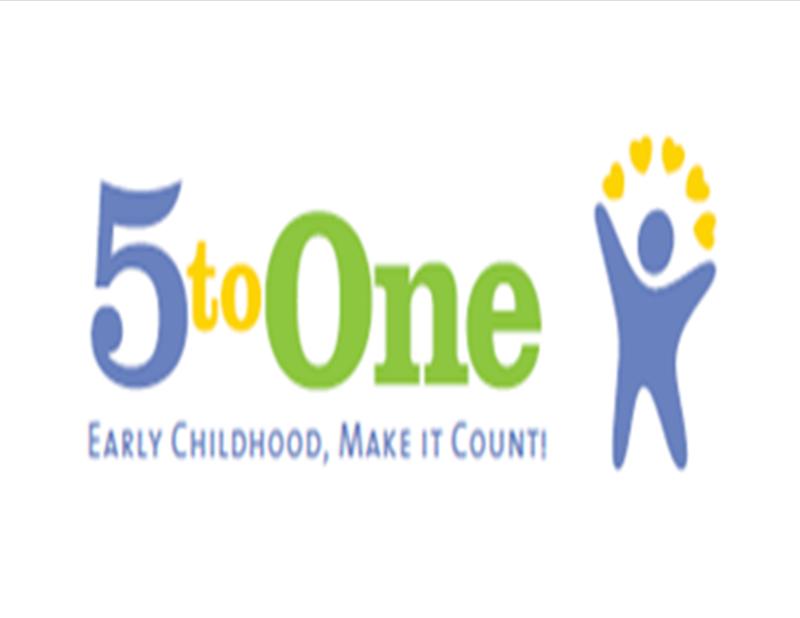 Families join us at the 5 to One Neighborhood Center Playgroup. Parental support and guided play for infants to preschoolers (birth to 5 years of age). Enjoy a healthy snack and a story on the 2nd and 4th Thursday every month from 10 am – 11:30 am at the library. This group is hosted by Interlochen Public Library. Hope to see you there!